Last week turned out to be huge as far as news related to the under-development Obi-Wan Kenobi film was concerned. At first, it was reported that all the under-development Star Wars anthology movies had been put into cold storage for now, including the Obi-Wan film. 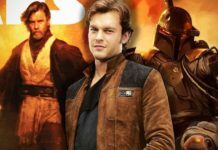 Later, the rumor was trashed by Lucasfilm, but, we still hear that director Stephen Daldry has exited the movie, so at the least, it is back to the basics. The prospects of a potential comeback by Ewan McGregor delighted the Star Wars fans, despite that being an unconfirmed report. It is now reported by The Sun U.K. that McGregor will clandestinely shoot for the Star Wars 9. If it turns out to be true, that would be big for the fans, especially now that there has been talk about the comeback of Billy Dee Williams as LandoCalrissian. However, we must not forget that the report is coming from The Sun, which doesn’t enjoy a great reputation for being factual generally. 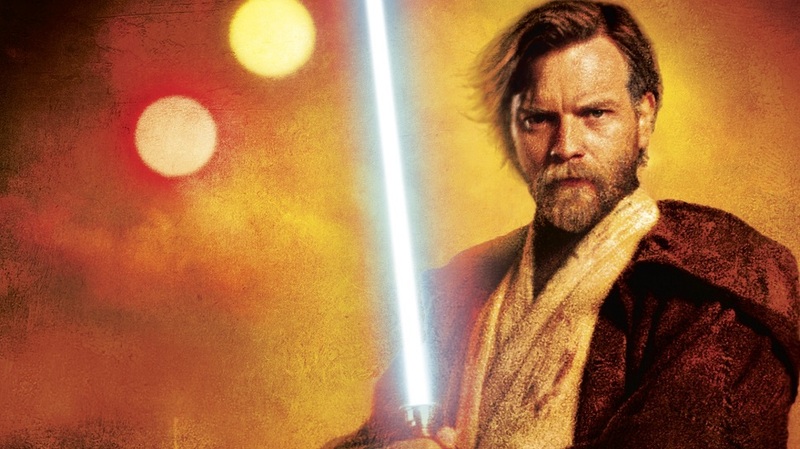 Ewan McGregor had attended the premiere of Solo: A Star Wars Story, which also led to the speculation about his coming back as Obi-Wan, but, it could also be possible that he might have simply been there to enjoy the film. 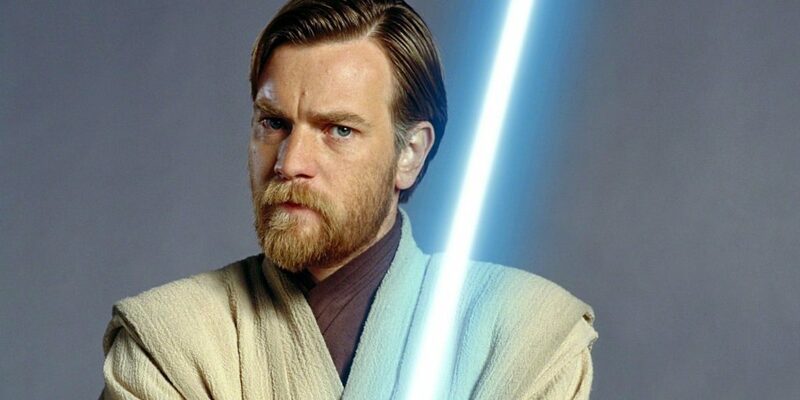 The popular YouTuber Mike Zeroh had said earlier that McGregor was talking to Lucasfilm regarding the Obi-Wan Kenobi solo film and it was also observed that a production commencement date of April 20119 was also being mentioned. 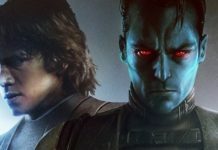 However, if Stephen Daldry has actually exited the project before Solo hit the theaters, this report might not be true. 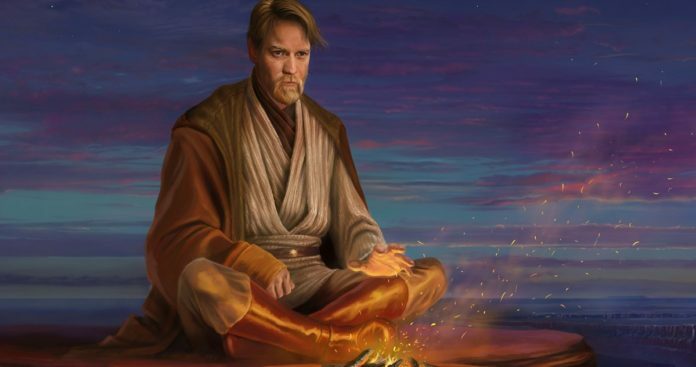 Apparently, Star Wars 9 is the best option for Ewan McGregor to return to the theaters as the legendary Jedi master. Although, it will still be nothing more than a brief appearance like Frank Oz coming back to voice and puppeteer work for Yoda in Star Wars: The Last Jedi. It is strongly expected that Mark Hamill will return to play as a Force Ghost, so the chances of Obi-Wan appearing is not really out of place, especially now that Rey is becoming mightier with the Force usage. 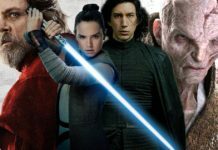 Star Wars 9 is under pre-production and is set to start filming in July. As is the norm with Lucasfilm, the details are not being revealed, but, since filming is going to start soon, we might see some behind-the-scenes images in the months to come. 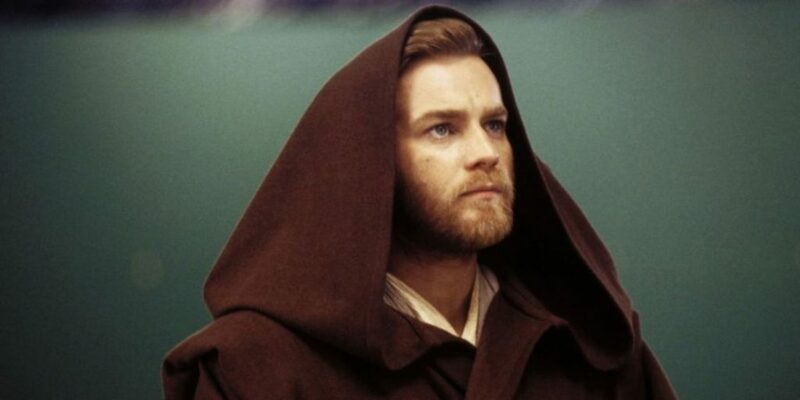 Further, if anyone spotted Ewan McGregor in the vicinity of Pinewood Studios, the secret about his comeback as Obi-Wan Kenobi might then be revealed.